Is this the newest to your colection? I think I remember you talking about getting this? 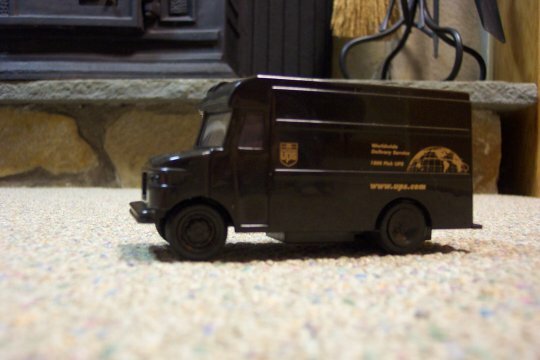 cute, that brown truck is what I see whenever I get new diecasts. #11, That would be sweet.